Normally when we are writing about West Valley Water it is to talk about employees being fired and questionable actions from the organizations Board of Directors. This week things took a change where some Like Diana Araiza are claiming a victory for ratepayers and transparency. An Article penned by The IE Voice said “After two years of ongoing controversy, West Valley Water District (WVWD) Board of Directors ousted President Dr. Clifford O. Young and Vice-President Greg Young at last Thursday’s board meeting”. 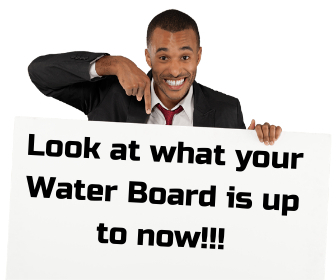 According to reports complaints about suspected misuse of ratepayer funds created by West Valley Water District Ratepayers Association were forwarded to the California Fair Political Practices Commission and eventually to the State Attorney General’s Office for investigation. No word has yet surfaced on what actions have come from these elevated complaints. 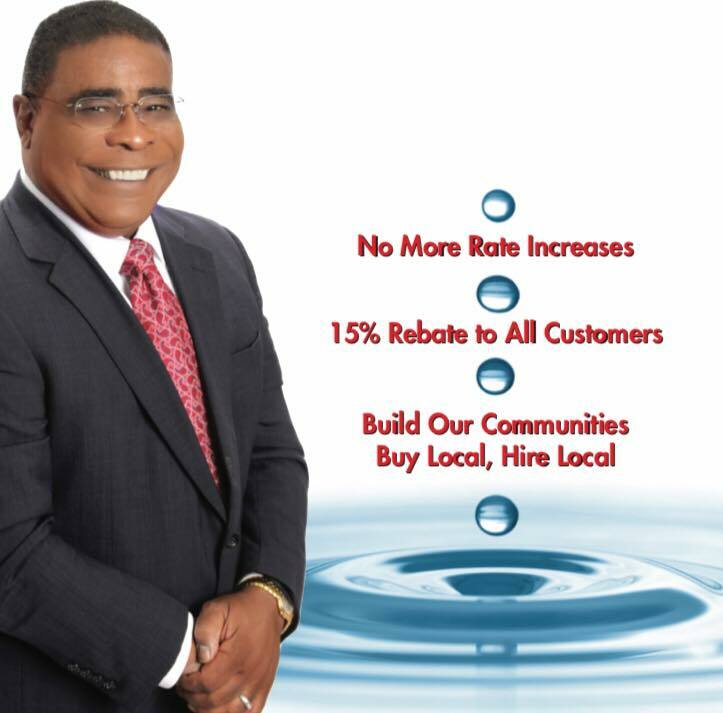 The West Valley Water District Ratepayers Association is just the latest group to call out questionable moves by West Valley Water Board led by Clifford Young and supported by Greg Young. For more than three years now local councilmen, community members, community advocates and ratepayers have been railing on this Elected Board to change what they call questionable tactics. Many people that have been involved over the years have begun to loose faith that anything would be done about the perceived corruption because in the last election for the Board Clifford Young had stacked the deck to show he had a 4-1 margin against any opposition with the election of Michael Taylor and Kyle Crowther. Yet last week Michael Taylor and Kyle Crowther proved everyone wrong when they took action to remove both Clifford Young from his role as president and Greg Young as Vice President joined by Don Olinger. At the WVWD meeting last Thursday, board member Donald Olinger was joined by fellow board members Michael Taylor and Kyle Crowther to facilitate what some have described as nothing less than a coup. By a 3-2 vote they removed Clifford Young from his role as board president and also voted for the removal of Greg Young from his position as vice president. In their places, board member Michael Taylor was elected board president and Kyle Crowther assumed the role of vice president. Taylor took immediate control of the board meeting and wasted no time charting a new way forward. He recommended that in the future, each director serve a two-year term as president and called for an annual review of the president’s performance by his peers on the board to make sure whoever is serving in the role of president is doing a good job. Why were the unintended consequences of Rialto’s shelter switch not considered? On June 12th 2018 Rialto moved into a direction that would change how Rialto handles shelter services. Many other things are and will be effected with this change. When this blogger asked specific questions about consequences of moving shelter services from Devore to Riverside County everyone points you back to minor savings. 32% of Rialto residents do not have reliable transportation to get to a shelter that is 55 mins away – More low income families will be impacted by this change and will be separated from their pets in some cases forever. Current Cat rescue programs will no longer be able to help with the stray cat load – Programs currently working with Devore on our stray cat load will not be able to work with Riverside County do to the added distance. 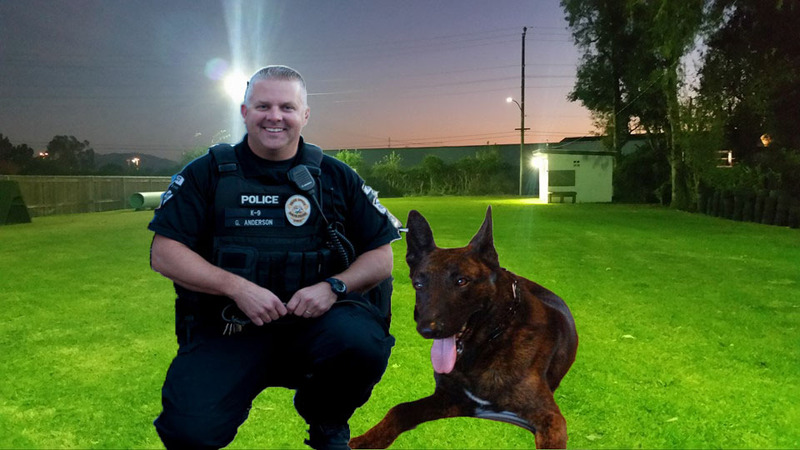 Overload of animals and hitting capacity – Even though John Welsh from Riverside County Animal Control and Lt Smith from Rialto Police are sure we wont hit capacity there doesn’t seem to be a plan in place for the what if’s. With Rialto, Colton, Grand Terrace, Loma Linda and Fontana all sending animals OUTSIDE of the county of origin many believe that capacity will be reached. Slower response from animal control staff – Our 2 animal control officers already do a ton of work and work hard to get to calls as soon as possible. Now they are going to travel farther and fight the same traffic as everyone else meaning more calls will be pushed off until the next day. Also the police chief is pushing off adding staff until NEXT YEAR!!!! San Bernardino County has set aside $10 Million to develop a state of the art facility in the greater Rialto Region – This means that the county is looking for an opportunity to build a state of the art facility that is closer than even Devore. If partner cities like Rialto don’t come back this will effect how the facility is developed – Contract cities like Rialto, Grand Terrace and Fontana help keep shelter facilities open and operating. If San Bernardino County can’t get cities to come back the the new center will be built for a different population and placed closer to existing contract cities. Return to San Bernardino County and broker a better deal that help’s Rialto deal with budget issues but keeps shelter services closer. Address distance issues and sit down with rescue organizations that are unable to preform vital services at the new shelter. 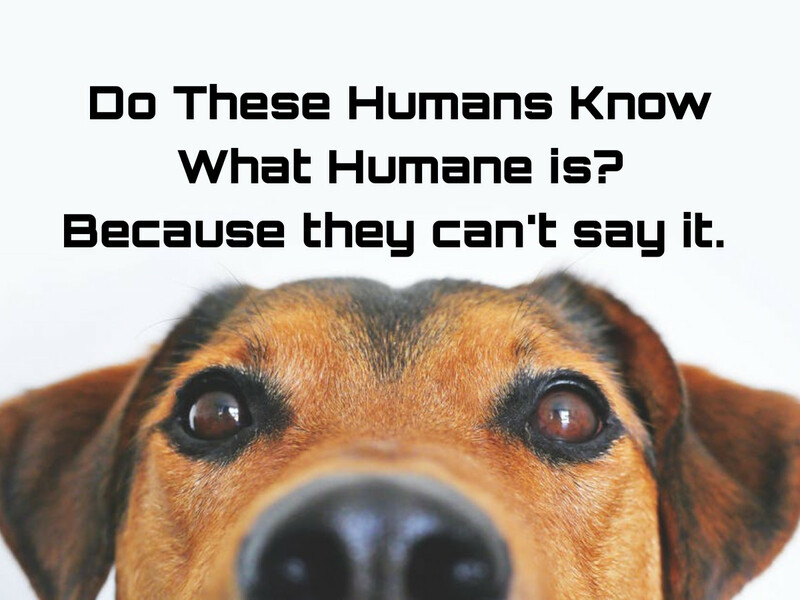 Want to talk about Humane Treatment of animals? Lets talk about this dog right here. This Police K9 was left in a cage not aloud to do his job or be with the police he was trained to work with just because the city council decided to attack his human handler. We spent almost $8,000 on locking this dog in a cage and ruining his career. Just in case you were wondering the dog we bought to replace this one cost $10,000 and the city bought the replacement dog and paid the bill for the kenneling of this dog. Prior to this witch hunt the Friend’s of Rialto K9’s used to cover K9 costs but our council has allowed them to be chased off and abused. Want to help? Well it is time to email, call and text our leaders and let them know you wont stand by and allow them to act recklessly while things get out of control. We need to act now to make a change time is on nobody’s side. COUNCIL MEMBER: JOE BACA, JR.
On June 12th 2018 the Rialto City Council voted to move animal control services over to Riverside County rather than look to keep those operations local. Interim Police Chief Mark Kling went on and on at the June 12th meeting saying how nice the Riverside County Shelter is and how this will be better for Rialto. The Police Chief asked three of the people from the Riverside County west shelter to come out and do a presentation. While the Riverside shelter is beautiful and very state of the art, we have questions on whether the facility is designed to handle animal services for two counties let alone two of the biggest counties in the State of California. John Welsh told us that this contract was possible because of the work that Riverside County has done to address their numbers of animals housed in their shelters. John Welsh seemed pretty optimistic that there wouldn’t be any problems with reaching capacity. We sat down with Police Captain Wilson with Rialto Police and he said that this is not a perfect situation, but it was something worth looking into. He also broke down some of the items that were not clear in Police Chief Kling’s presentation to council on June 12th. Devore requires injured animals to be taken to a vet prior to being admitted to the shelter forcing the city to pay a separate vet bill – Captain Wilson was not sure why in house vet services covered by SB County are not used to cover these costs. Devore doesn’t like to take cats and will not take kittens. Currently if we have kittens we have to take them to Grand Terrace at a cost of $70 a kitten. Riverside County will take cats and kittens as part of the contract – Reports from people living in the Riverside County area are reporting that even though Riverside County takes kittens, they euthanize them (see image below). 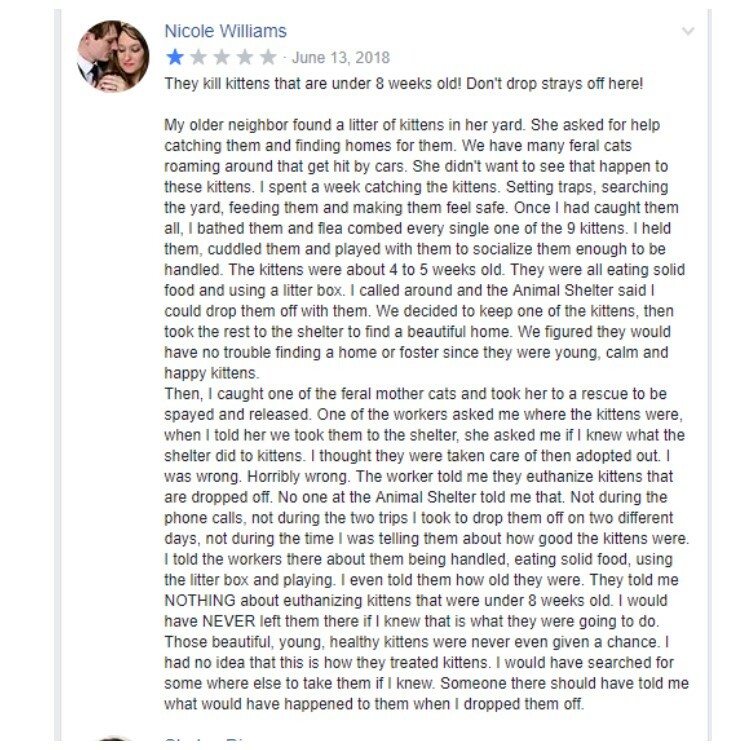 John Welsh from the Shelter system wasn’t sure about the complaint below but did acknowledge that they are getting better at dealing with felines. Riverside County has a panel set up for animal seizures from homes found to be unfit costing the city money to hold the animals while the case is adjudicated – What this will do is build a greater barrier between owners who may be likely to seek out an opportunity to fix the problems found and keep their animals. There is no plan to address the longer travel time to the new shelter when picking up lost animals – According to the last Southern California Associated Governments local profile on Rialto “32 percent of Rialto households own one or no vehicles”. This means over a third of our population will lack the needed resources to travel 55 mins to get to the shelter to pick up their animals. Another problem is that 7.8% work and live in Rialto, while 92.2% commute to other places meaning that people who have a car to get to this far away shelter are at work and stuck in traffic. The Riverside shelter does not have late hours and are only open for a short time on Saturdays and closed on Sundays. There is no plan in place to deal with the problem of what happens when the shelter is full – Riverside County already has a big problem with lost and abandoned animals. Now with Fontana, Rialto, Loma Linda, Grand Terrace and Colton adding animals to the system the question isn’t if , but when they hit capacity. John Welsh told us that this contract was possible because of the work that Riverside County has done to address their numbers of animals housed in their shelters. John Welsh seemed pretty optimistic that there wouldn’t be any problems with reaching capacity. When asked about the accusation that Riverside County is reaching well outside their boarders in an effort to fill the gap of a lack of adequate funding in a County facing massive budget shortfalls Captain Wilson confirmed knowledge of Riverside County hasting budget problems and that these contracts would provide some relief – So the question is how can we guarantee that we will still get what we have been promised out of the contract and that they wont start making massive cuts to save the program? John Welsh admitted that the shelter spent the last year in the red but that they did not hunt out this contract, the city of Rialto came to them. We spoke to someone in the office of SB County Supervisor Janice Ruthaford. 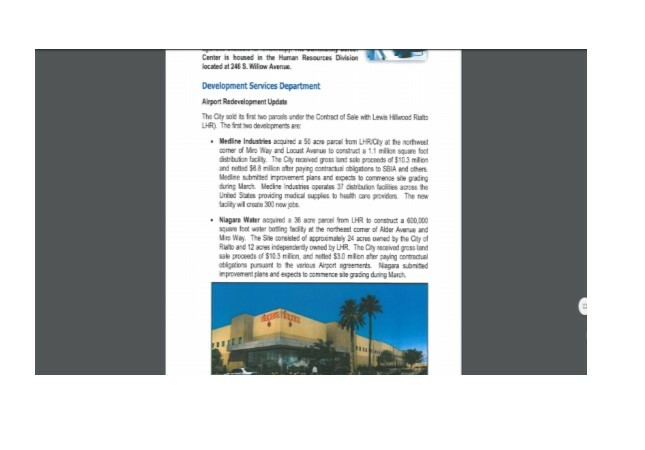 They claimed that Riverside County was poaching San Bernardino County cities in an attempt to cover cuts in funding, that SB County has set aside $10 Million to develop a new state of the art animal control facility to be placed in a more central location to cities in the valley that currently use Devore. Dan Flores from Josie Gonzalez office also confirmed that there is a plan to build a facility here in the Inland Valley region. He did say that if they did not have the partners from local cities that they may be forced to re think the design and capacity of the facility. The problem with this is that the change in shelter services was made without any public input. The Police and city are quick to run out and promote the latest tax increase or law, but when they are looking at a hot button issue like moving animal shelter services they are tight lipped and move under the cover of darkness. The problems that still exist are access to the animals for the Rialto population, why the city was so tight lipped about the change and why are they still waiting to tell people about the anticipated change in shelter locations? We here at Rialto Now feel confident that we have spurred the right people into moving with the information sooner rather than later. Anyone that felt like I did about the June 5th Primary here in Rialto probably said “why did I waste my time”. City Hall, the Unions in this city and Table Rock Capital the company responsible for the massive water rate increases with nothing more than a few new water meter to show for it made a full court push to remove any accountability from the City Council to spend our money wisely. The phone calls from prominent people living in Rialto were non stop and made this blogger very sad for Rialto’s future. The police and fire unions did everything in their power to make sure you were scared to tell the city that their reckless spending would not fly any longer. What was worse were the calls from supporters the next day to fluff their feathers and show off!! The most disappointing one was long time resident Gretta Hodges who was swayed because someone named Mr Willson and Amy Crow said they would be fired if the measure did not pass. These two people who had no idea who would be let go used their power and influence to sway a person who was dead set against loosing the checks and balances of a 5 year sunset. So I guess everyone is prepared for loss of control and higher taxes for the sake of other people who they don’t even know. Bright spots after this election? Jason Anderson beat District Attorney Ramos from his seat in office. Hopefully this means that the Public Integrity Unit will finally start doing their jobs and not allow dirty reckless politicians hide their laundry list of dirty deeds. The Utility Tax can still be defeated in November as there will be a measure on the ballot to undo any tax that isn’t passed by 2/3 of the voters. A measure to roll back harmful gas and car registration fees will be on the ballot giving taxpayers thousands of dollars back in their pockets. So the people who get these benefits are clearly Yes on Measure M supporters and for good reason. They have a vested interest in Rialto having money since they work here including councilman Scott. Having 100% health coverage means they pay nothing towards their health plan (see video below). The city told the Budget Advisory Committee that city management staff and elected leaders have 100% coverage for LIFE!!!! Health Care benefits that are covered 100% for management and elected leaders. Cover up to a family in retirement for life. So this means that if you still have dependent kids the city will offer them Health Benefits even if you are retired. Not even Rialto Unified offers this perk to their staff. When you retire from Rialto Unified only the retiree is covered any spouses or kids have to pay for their own benefits. Another nugget that came out in the comments of our blog is the fact that one approved the council can raise or lower the rate as they see fit. These words are not mine but those of Resident/Budget Advisory Member/City Employee for an outside city Lupe Camacho. Lupe is a great person that seems to be looking for the truth but her affiliation with our least favorite councilman makes it hard to tell who is controlling who. Lupe went on to chastise me on how I responded to her comments. I focused on the fact that council can increase the Utility Users Tax and she was upset that I didn’t point out that they could lower it too. From my experience with this council they will never give you back a dime but they may find a way to take your last dime. “When you choose to omit the fact that our elected board can also select to decrease the tax, you are interjecting your personal opinion and skewing the facts. Although you may have your own valid reasons for believing that, it is your opinion and it should be stated as such. 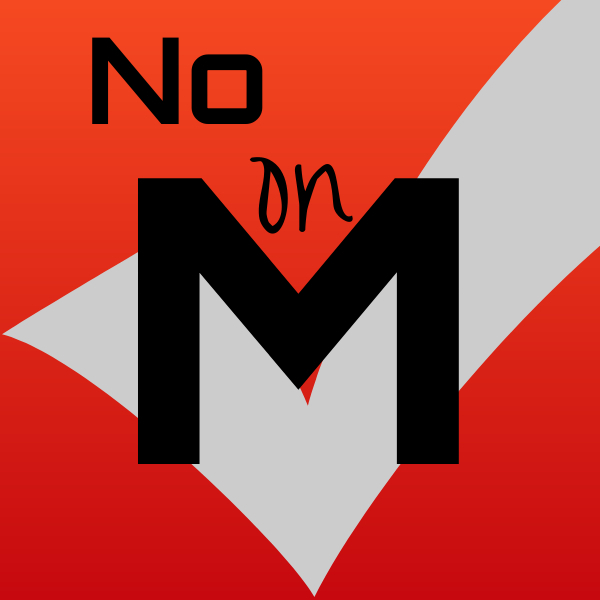 Another fun fact is the Yes on Measure M people are stressing out pretty bad since it looks like they are going to loose badly June 5th. They have become so desperate that they are promising to recall dirty elected leaders, a spending over site board and more safety. Promising to recall dirty elected leaders – Love to see who is going to fund that, recalls are not cheap and the yes crowd likes dirty elected leaders. A spending oversight board – Any board would be picked by the same people they are supposed to watch and the current oversight committee has had issues with people shitting down discussion and wants to hear nothing about abuse of spending. Also this isn’t in the ballot measure so the city is bound to nothing. More safety – Even with the Utility Users Tax the city is $150 Million in debt we can’t pay so please show me where this safety is coming from? Finally the city isn’t telling you that even if Measure M passes there is a Ballot Measure on the November Ballot that will make Measure M a thing of the past the California Two-Thirds Vote for State and Local Revenue Increases Initiative (2018). So don’t buy into the last ditch efforts to twist your arm, you are not alone and yes you are taxed to death. The council choose to play Russian Roulette with finances of the city. City Staff and the budget advisory committee advised the council to remain with the 5 year sunset and the council ignored that recommendation. The Mayor choose to play chicken with the voters. Hello Rialto hope everyone is doing well. We are just a few weeks away from the City of Rialto asking you to further burden yourself with a Tax (Measure M) that you will no longer ever have control over. We thought it would be good to start spilling out the massive problems with the Mayor and Councils approach to development. Our fellow video blogger Gary Gileno put together a video about how city councils in other cities have a major impact on the lives of residents like Rialto. The video that Gary posted is about City Councilman and Regional Government Thug Alan Wapner. Why is this important to Rialto? Well many on the Ontario Council have made statements that they don’t fear upcoming unfunded liabilities within the PERS program because they are flushed with cash. 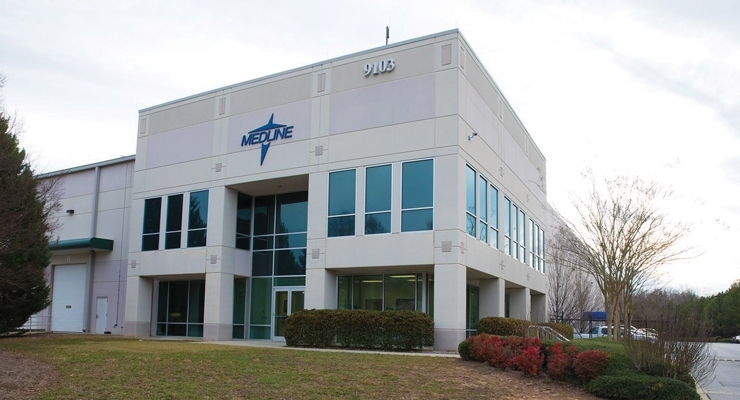 What most people don’t know is that the Medline Warehouse brings in over $6 Million each year in tax revenue Rialto only gets $3 Million each year. The other $3 Million goes to Ontario because of a deal Ontario worked out with Medline. Yes we took on a tenant that still has to pay money we should get to a city FLUSHED with CASH!!!! Must be a nice problem to have. 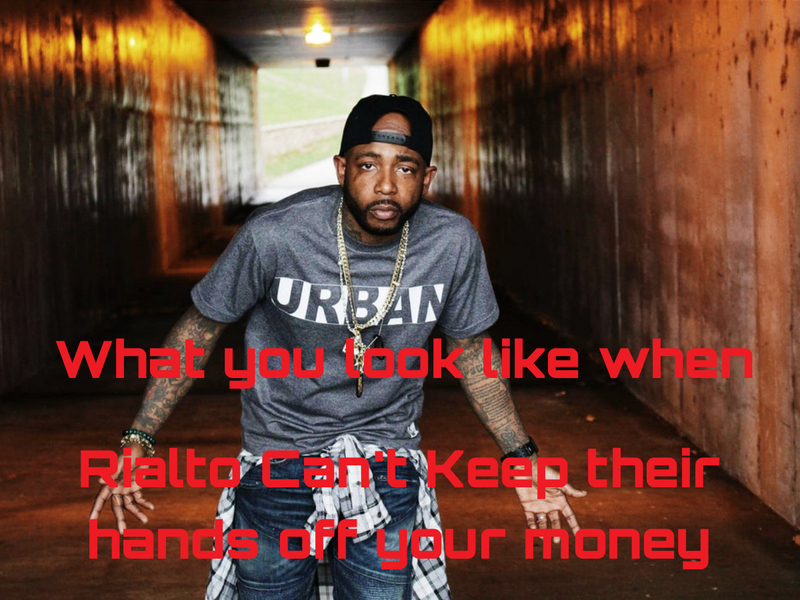 All of this was done without even letting the public know……..
Watch the video above and see what else this demon and his cohorts have planned for cities like Rialto. While we get shorted on the full tax bill for these massive warehouses our roads are torn apart, our air gets more dirty and dangerous Big Rigs take over our roads. Measure M is a tax increase. The 8% Rialto Utility Users Tax (UUT) was given to the city council and all they did is abuse the tax and waste time and money. Now to remove any responsibility to the voters they are giving themselves a permanent TAX increase FOREVER!!!!!!! This levy on utility bills provides roughly $14 million in revenue per year. These funds go into the General Fund and are abused by the city. The mayor and council play games with your taxes and name buildings and parks after their political allies. The council needs this money to cover the MILLIONS in Lawsuits that they have single handily brought on Rialto Tax Payers. To scare you into voting for this measure the city is using the old scare tactic of taking away police and fire services. Councilman Ed Scott has been Quoted saying that rialto police the bottom of the barrel. The police never respond to complaints and are causing more problems then they solve. Rialto Police are famous for the drive by they do when they respond to a call. This consists of cruising by the location at 45 MPH. Rialto Fire spends more time outside the city under a mutual aide agreement than they do inside the city. Also they are preparing to stack a Fire Tax on top of this one next year. ALL WITHOUT YOUR CONSENT! Reducing the Public Works Department by 11 positions, will make little change since the city looks horrid as it is so nothing will change. Had it not been for dedicated people like us the Council was HELL bent on charging this tax on all seniors! Rialto Fire charges annual fees to pick you up in an emergency leading to more people avoiding calling for help and risking further injury by waiting or self transport. Rialto charges you a TRASH TAX because BURRTEC trucks are too heavy for Rialto streets but we can’t charge BURRTEC for it because they are political allies of Mayor Robertson. $100,000 a year is paid so that our elected leaders can travel all over the country on your DIME. Even if this measure passes Rialto will still be bankrupt in 4 years. The only difference is you will be stuck with a Utility Users Tax that NEVER ENDS!!!!! The people signed onto this TAX are doing so to keep the flow of your tax money into their pockets. A small handful have been bullied into signing on to this tax. Multiple people have reached out saying that the Mayor said get on board or else.